“BVE continues to be a good event, attracting visitors from the entire UK broadcast production, post-production and playout community,” says Tim Felstead. “The exhibition’s timing and its proximity to London make it a good event for British customers. Events of this type are also a valuable opportunity to talk with existing and potential suppliers. 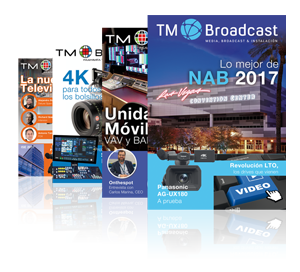 “BVE always generates new business opportunities and produced more leads this year than expected thanks to improving economic confidence throughout the broadcast industry. This year’s show came at a busy time with many of our engineering staff engaged on major projects. 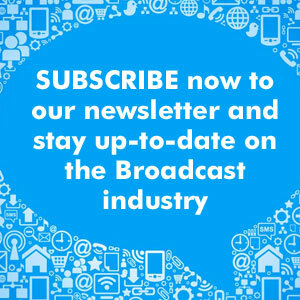 The increasingly competitive nature of terrestrial and satellite-based broadcasting is encouraging many networks to introduce new channels or to upgrade legacy infrastructure. HD has proved a powerful catalyst for broadcast business expansion in recent years. IP-based solutions and growing interest in 4K are in turn generating a great deal of interest. 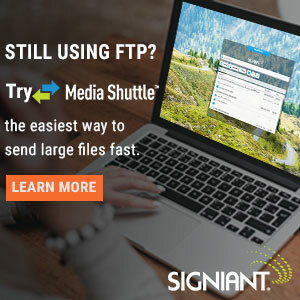 “A key talking point for many visitors was the ongoing unification of file-based broadcast content processing and distribution standards being promoted by the Digital Production Partnership. ATG Broadcast is working closely with suppliers and clients to encourage the widest possible adoption of DPP-recommended workflow. 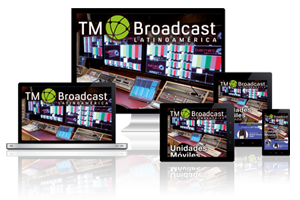 Embracing tomorrow’s technology, ATG Broadcast delivers maximum value through close co-operation with customers, leading to mutually beneficial long-term relationships.